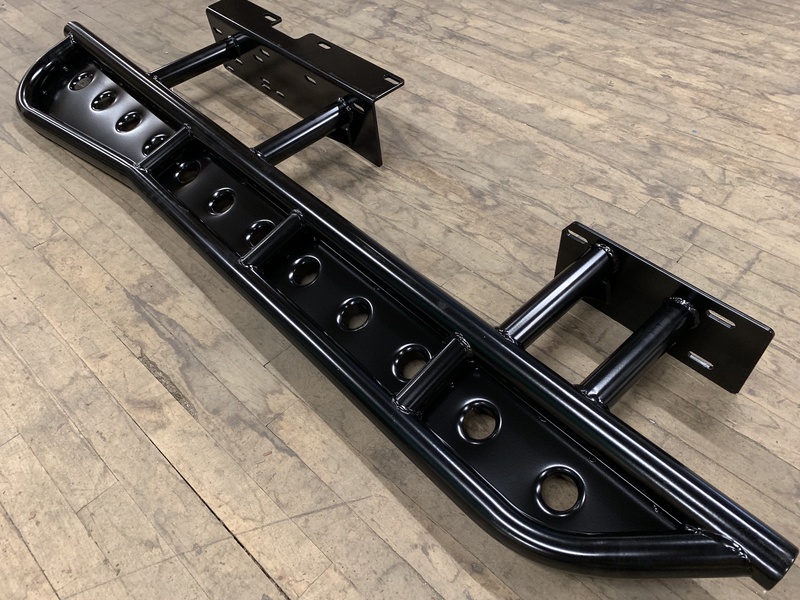 BudBuilt sliders begin with the strongest foundation in the industry, 1/4" thick, that funs the full height of the frame rail. 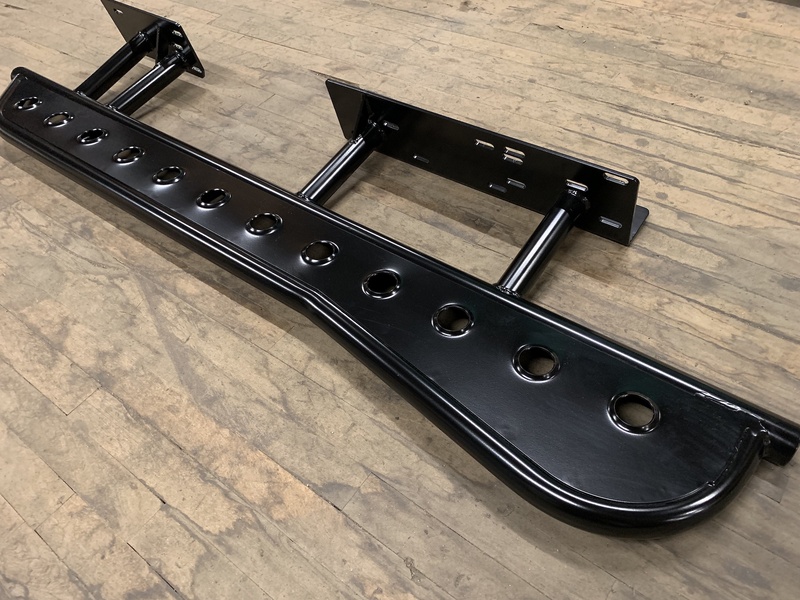 This foundation works in conjunction with additional 3/8" plates that mount on the back and inside of the frame rail. 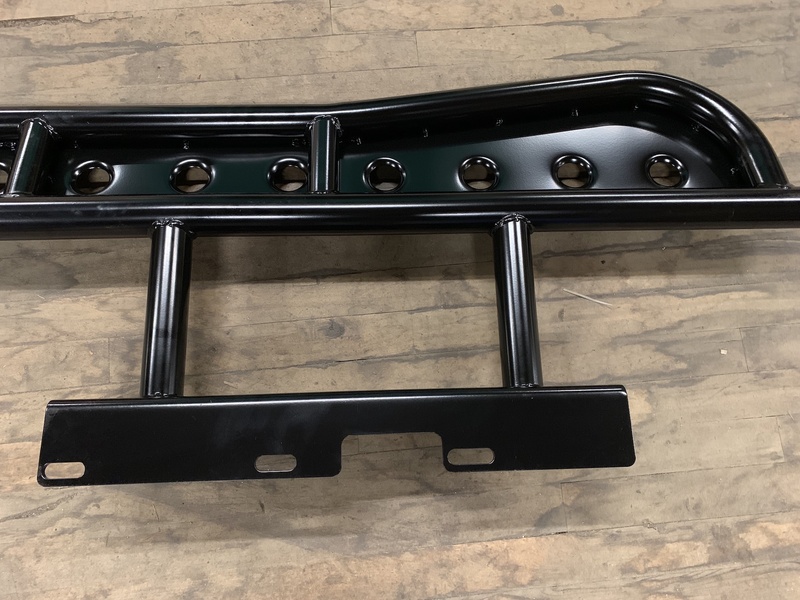 Massive 5/8" grade 8 hardware "sandwich" the outer and inner 3/8" plates to the 4Runner's frame, with additional M8 grade 10.9 metric hardware further secure to existing captive nuts. This industry exclusive design provides an absolutely rock solid surface for the sliders to be built on. We have seen too many frames buckled inward from other sliders that do not distribute the 4Runner's crushing load appropriately. 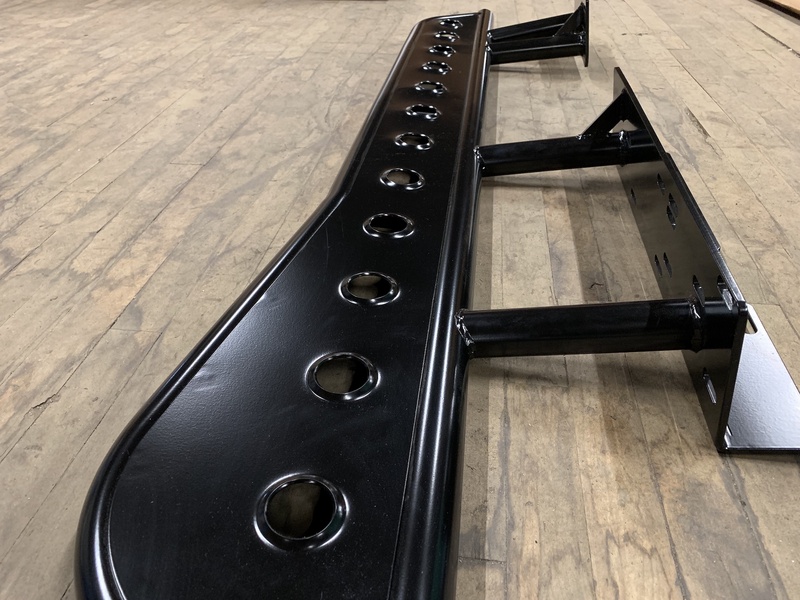 Five (5) 1.75" .120 steel legs with additional reinforcing gussets solidly mount the frame plate to the main tube. 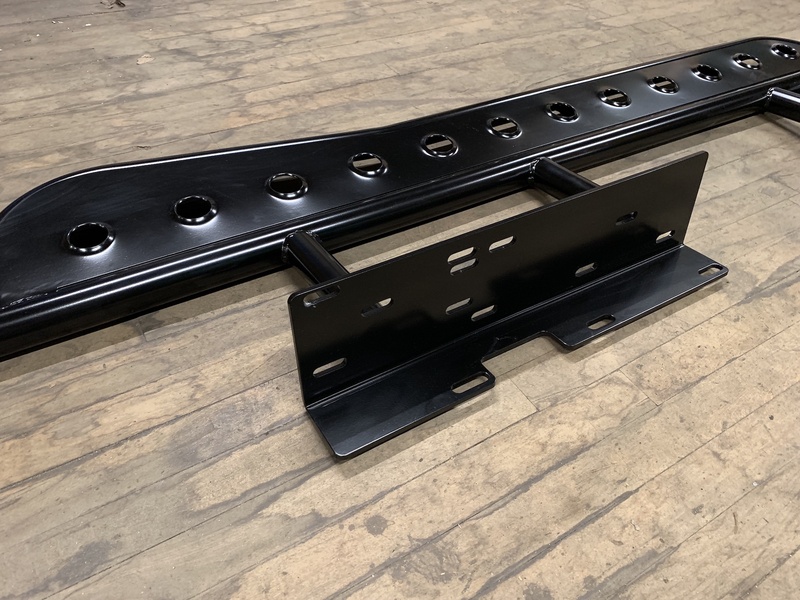 We chose this design for its superior strength qualities over four (4) leg designs, regardless of whether round or square tubing is used. 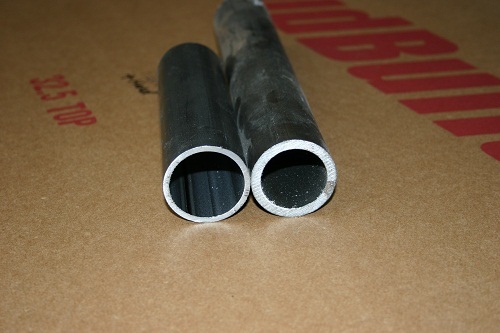 Our main tube is constructed of 2" .120 steel tube, providing a rock solid, smooth sliding surface. 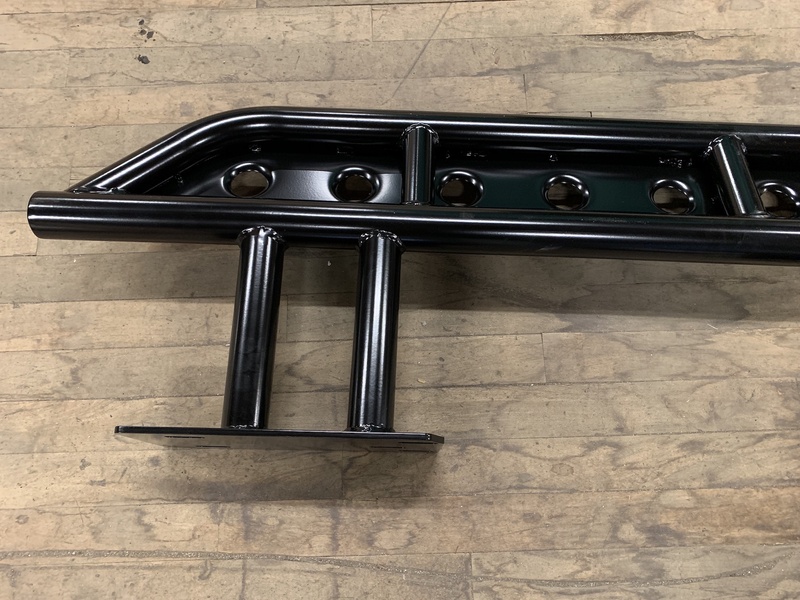 The 2" .120 round main tube is far strong enough to support the full weight of the 4Runner under lifting situations, and provides an additional 1" of ground clearance as opposed to 3"x 2" rectangular tubing. 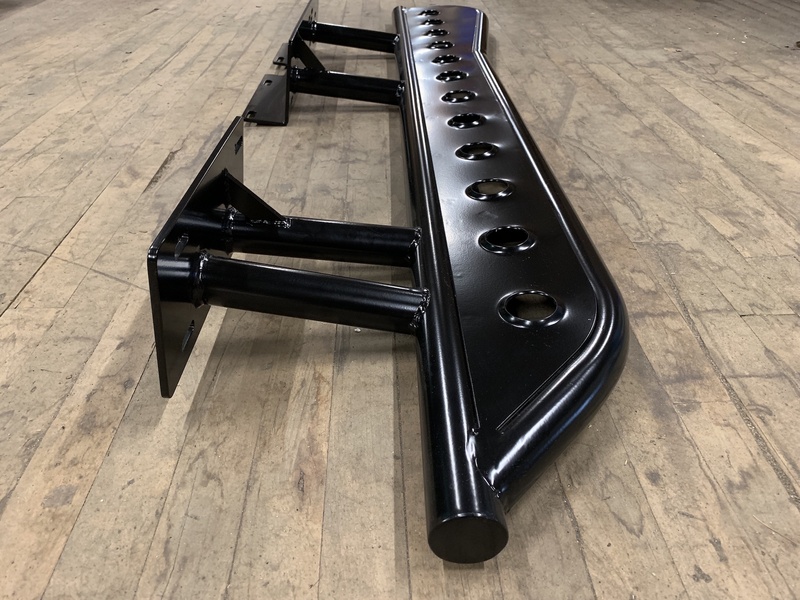 Angled 20° upward from the main tube, the outer tube is constructed of 1.75" .120 steel tube with smooth angles to stand up to constant abuse and not hang up on rocks. 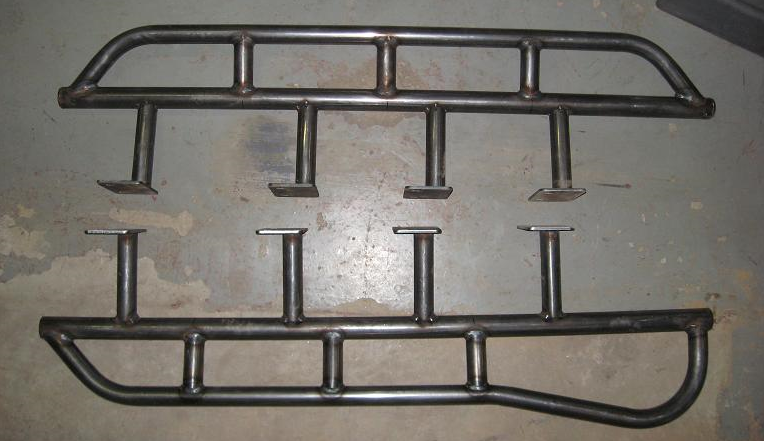 Four (4) additional reinforcement 1.5" .120 steel tube legs tie the main and outer tubes together, creating a total of six (6) connecting points. 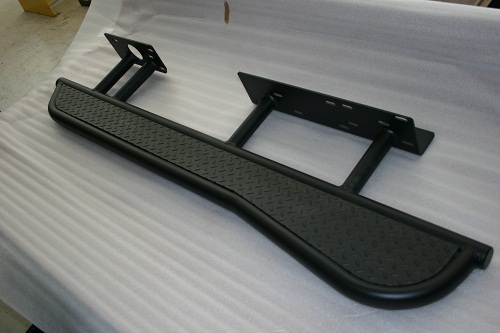 This design further increases rigidity and strength across the entire slider. Total distance from the 4Runner's frame to the outer tube is 15.5". Optional "kicker" can be added free of charge. 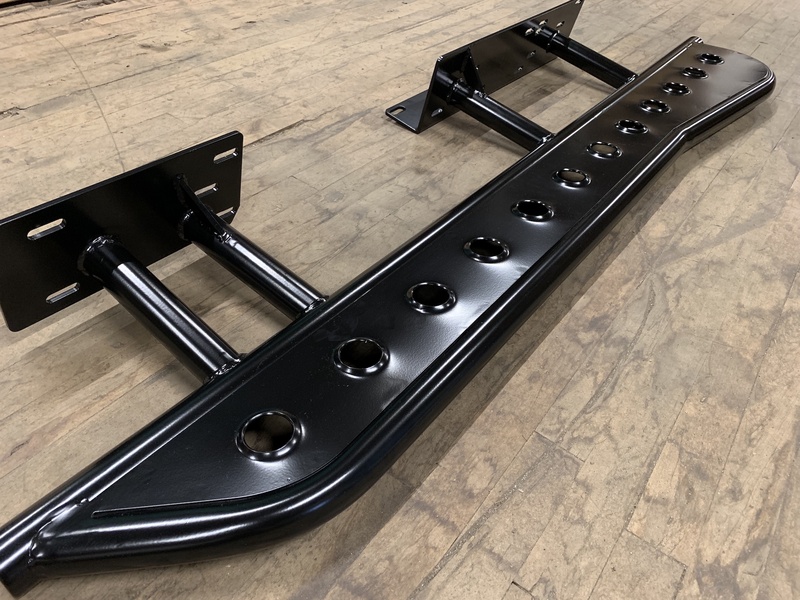 Our kicker design is accomplished by forming the outer tube to smoothly add 2" of additional protection to the rear of the slider. 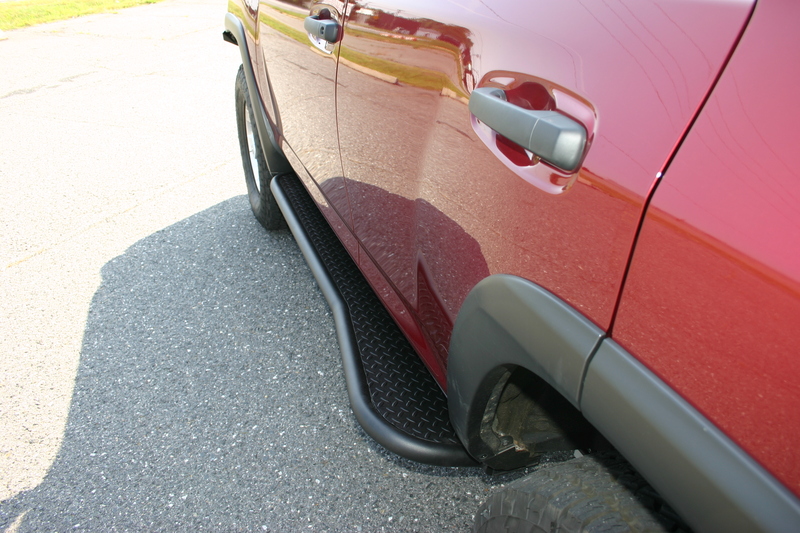 When driving on tight and narrow trails, the kicker greatly reduces fender impacts from rocks and trees by either kicking the 4Runner away from danger, or preventing the 4Runner from getting too close to an obstacle to begin with. 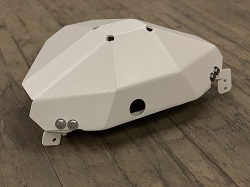 BudBuilt's kicker, combined with our massive 20º upward angle, provides massive ground clearance and protection where you need it most. 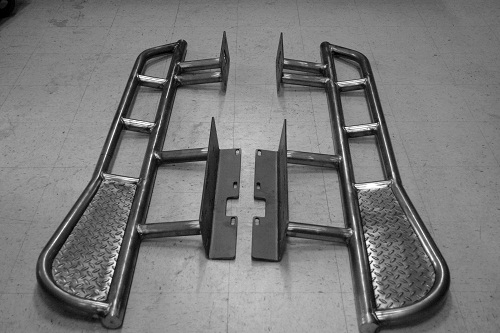 From the 4Runner's frame to the furthest point on the kicker is 17.5".